Introducing The Residences at Twinbrook. All the space, luxury & features found in big city condo living in a small suburban setting. 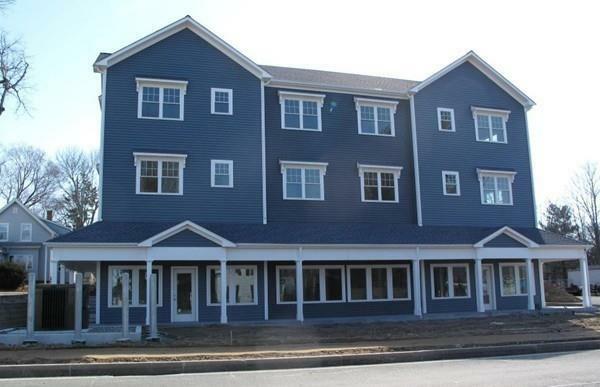 Conveniently located on Rte 37 with front door access to T bus & a quick 5 min drive to the Commuter Rail Station with service to Boston's South Station!! This brand new 3 level condominium has 19 total units incl this luxurious corner "A" style unit. The bright & open floor plan has 1,145 sq ft & features a wide open living area w/gorgeous kitchen with all appliances including refrigerator & center island open to living rm & dining area with glass doors to private balcony. Each of the 2 generous sized bedrooms has a walk-in closet! The king-sized master suite has a full bath, double sink vanity & walk-in closet. The 2nd bedroom is also king sized w/walk-in closet. There's an IN-UNIT full sized laundry room, high ceilings, recessed lights, central air & there's STILL TIME FOR YOU TO CUSTOMIZE YOUR INTERIOR!!! 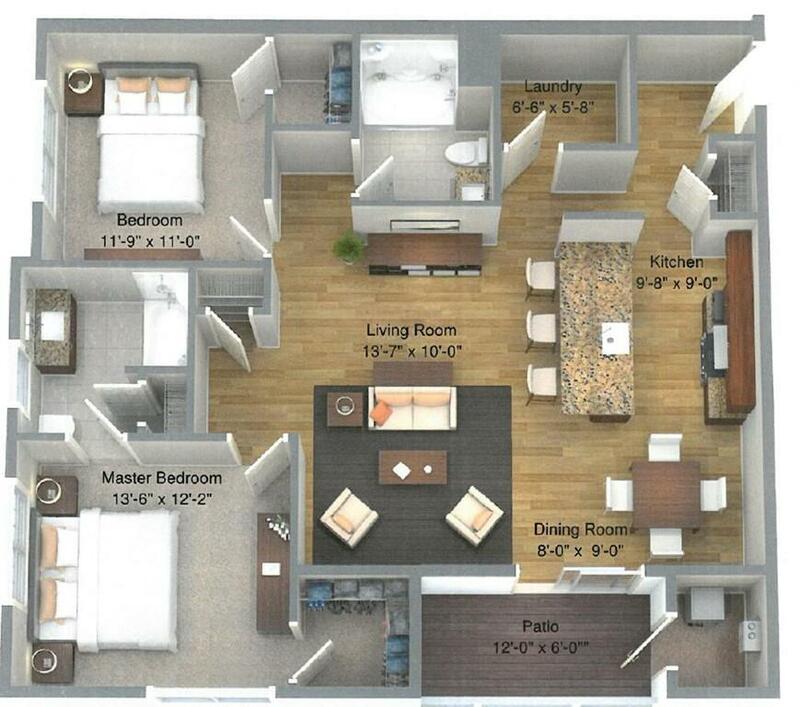 See floor plan - attached! !